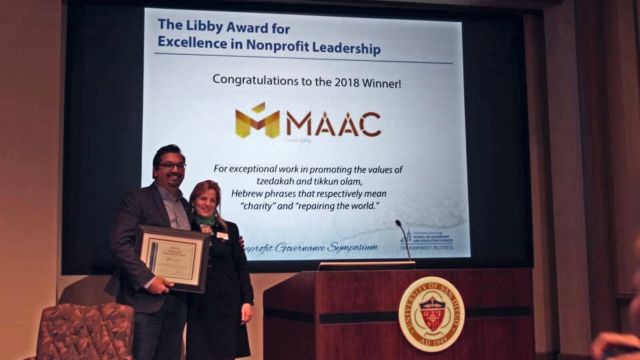 The Kaleidoscope Award for Good Governance and the Libby Award for Excellence in Nonprofit Leadership serve to recognize exemplary work by both nonprofit boards and leaders in the region. 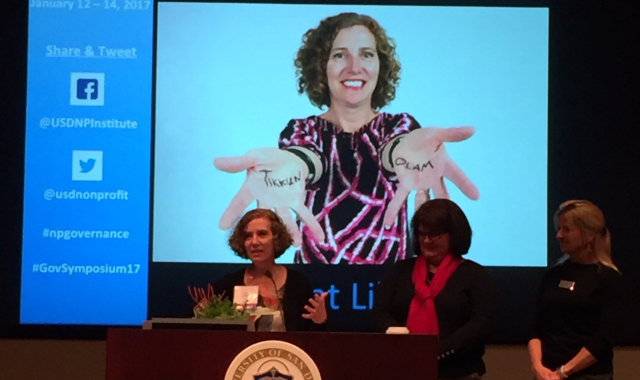 In honor of Pat Libby’s incredible work in promoting the values of tzedakah and tikkun olam, The Nonprofit Institute has established the Libby Award for Excellence in Nonprofit Leadership, to be given annually to an exceptional executive working in the nonprofit and philanthropic arena. 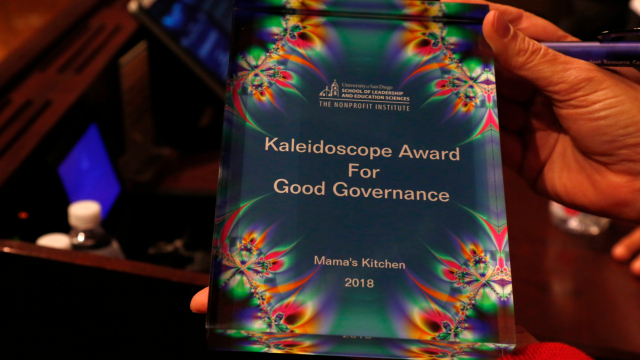 The mission of the USD Kaleidoscope Award for Good Governance is to recognize, celebrate and promote good governance in the San Diego region's nonprofit sector. The winners are announced and celebrated at The Nonprofit Institute's Annual Nonprofit Governance Symposium. 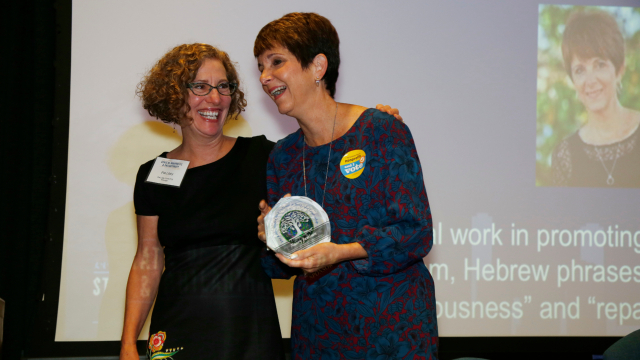 As founder of The Nonprofit Institute, Pat Libby has always been passionate about the critical role that nonprofits play in our communities and the importance of having them run professionally. Pat Libby has spent her life putting those values into action, by empowering people to carry out the mission of their nonprofit organizations and philanthropy; people who are driven by a vision of a better world. Like a kaleidoscope, the work of nonprofit governance is intricate, varied and involves viewing the organization through a variety of lenses. Nonprofit governance works best when viewed through three lenses: fiduciary, strategic and generative. Good boards are dedicated volunteers who understand which lens to apply at any given time, to provide leadership that enhances an organization's ability to fulfill its mission.